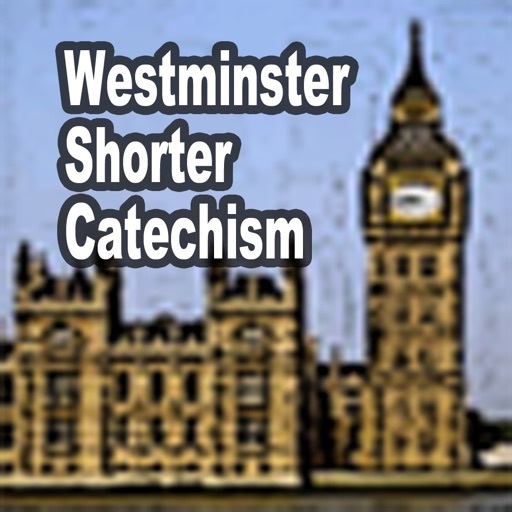 The Westminster Shorter Catechism is a catechism written in 1646 and 1647 by the Westminster Assembly, a synod of English and Scottish theologians and laymen intended to bring the Church of England into greater conformity with the Church of Scotland. 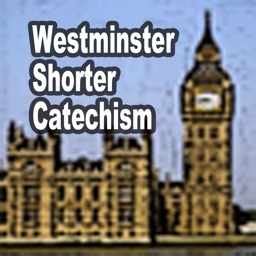 The assembly also produced the Westminster Confession of Faith and the Westminster Larger Catechism. 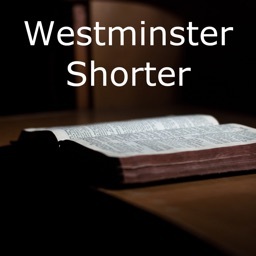 A version without Scripture citations was completed on 25 November 1647 and presented to the Long Parliament, and Scripture citations were added on 14 April 1648. 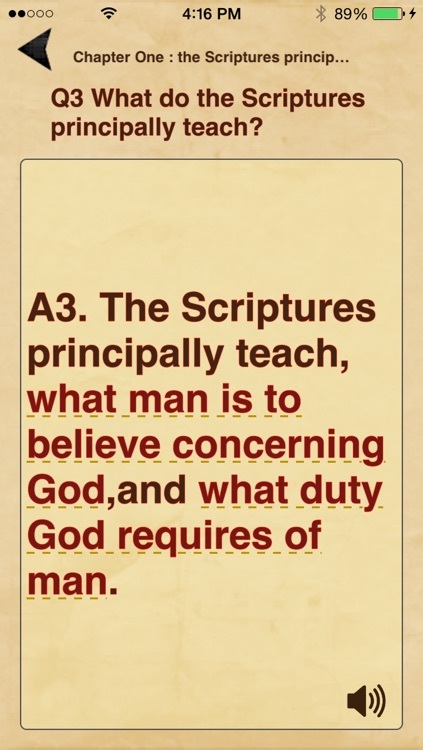 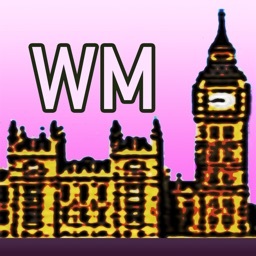 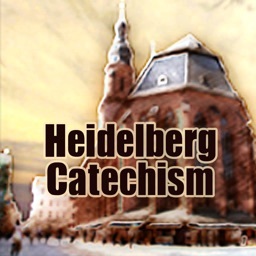 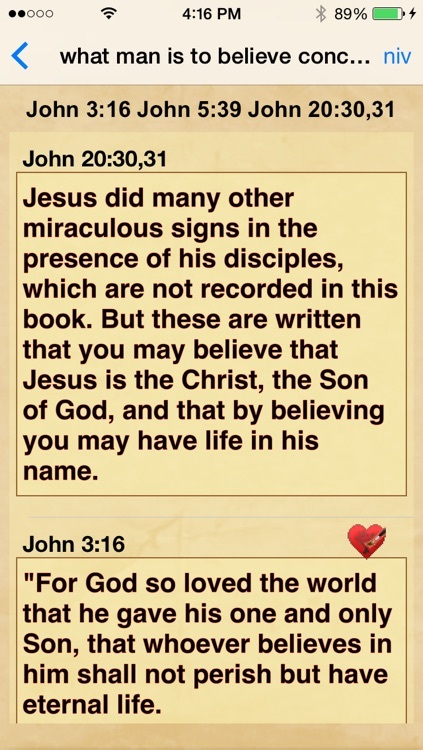 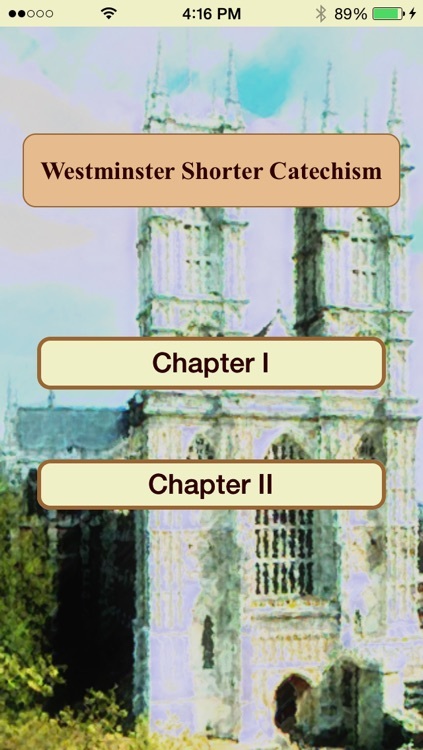 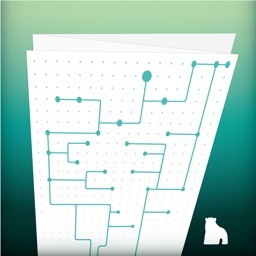 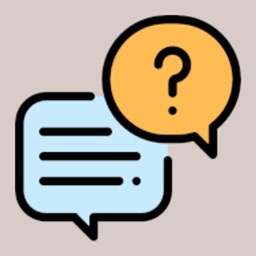 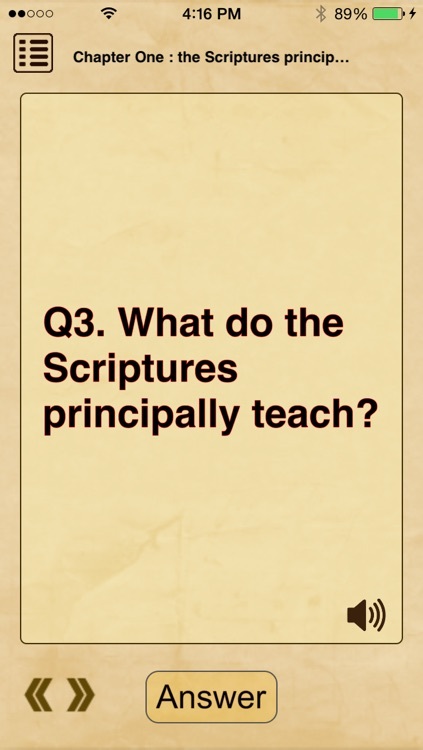 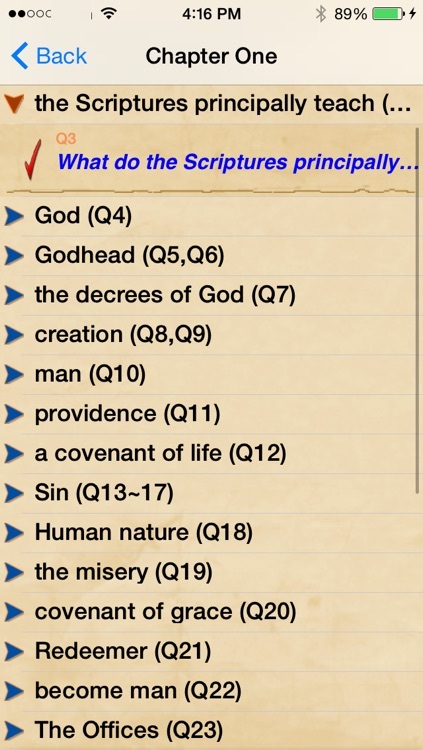 You can learn The Westminster Shorter Catechism easily with this App.